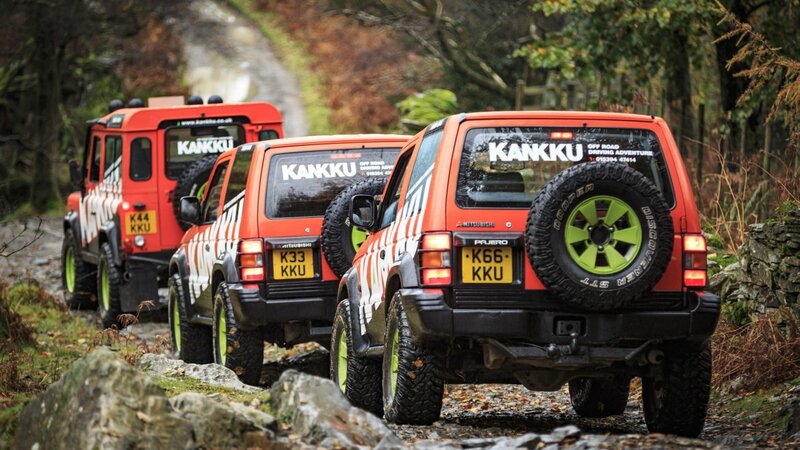 Off-road driving on historic Lake District trails with a simply epic backdrop, Kankku offers a truly different 4x4 driving experience - backed by real engineering and driving expertise and a true understanding of our Lake District environment. 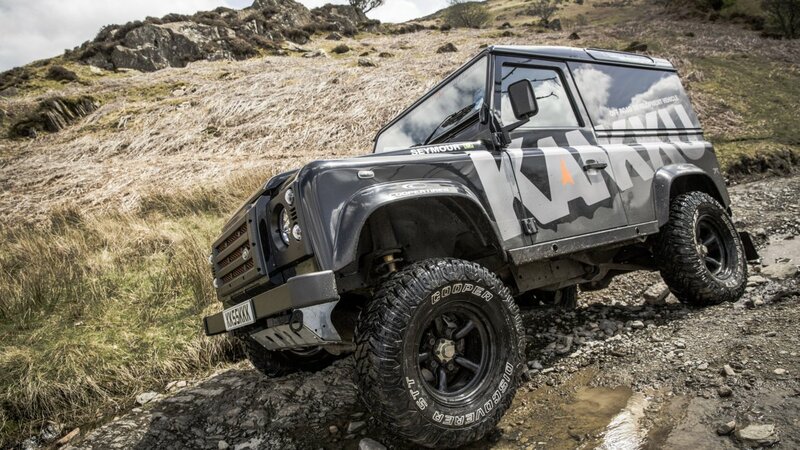 Kankku built a fleet of standard and tough ex-MOD Land Rover Defenders and their Japanese counterparts; their vehicles have been stripped back to basics and specially prepared for zero-impact on the National Park trails so they can keep driving off the beaten track in awe-inspiring locations. Kankku sets its benchmark high: they only use stuff that works with the terrain and they build enduring relationships with like-minded organisations who are committed to excellence. 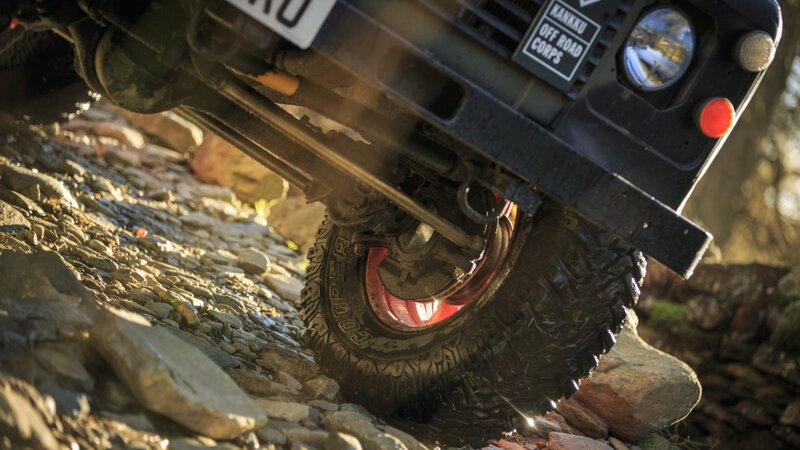 Kankku's strong partnership with Cooper Tires started when Kankku first drove the old industrial quarry trails of the Lake District National Park. With a Kankku off road driving experience, the initiated learn how intelligent driving techniques tread lightly on this magnificent landscape, helping to preserve and protect these historical trails for future generations. Kankku know they can count on Cooper Tires to deliver surefooted support for their fleet.